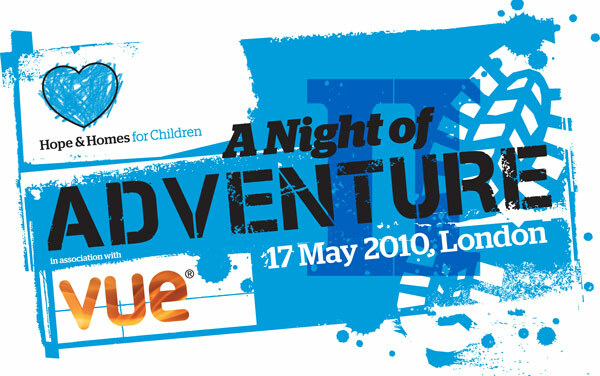 If you haven’t done so already, then do run along and book your tickets for A Night of Adventure in London on May 17th. I am one of 15 adventure nuts in the line up for what promises to be a great evening of Pecha Kucha. ‘Pecha whatcha?’ I hear you say! Pecha Kucha is a quirky style of presentation where each speaker has 20 slides which scroll on after 20 seconds, giving an exciting format for the audience and a zesty challenge for the speaker. Six whole minutes and forty seconds or 400 seconds to tell a story. The first talk starts at 7pm, with doors opening at 6.30pm. Tickets are £20 per person and are only available in advance. Jolly good show for the Night of Adventure. Good cause to support – Good on Yer as our antipodean cousins say. Sorry we cant be there but will be with you in spirit. The word ‘indefatigable’ springs to mind – good luck to you! The London night sounds great, but unfortunately I cannot be there. I am however really looking forward to ‘An Evening with Sarah Outen’ at The Museum, Oakham on Saturday 24th April, which I believe will be hugely interesting. By the way, just noticed one item of stats missing from the ‘Sarah Outen’ banner badge – you ommitted the chocolate bar count! TERRY B !!!!!!! WEST AUSSIE .